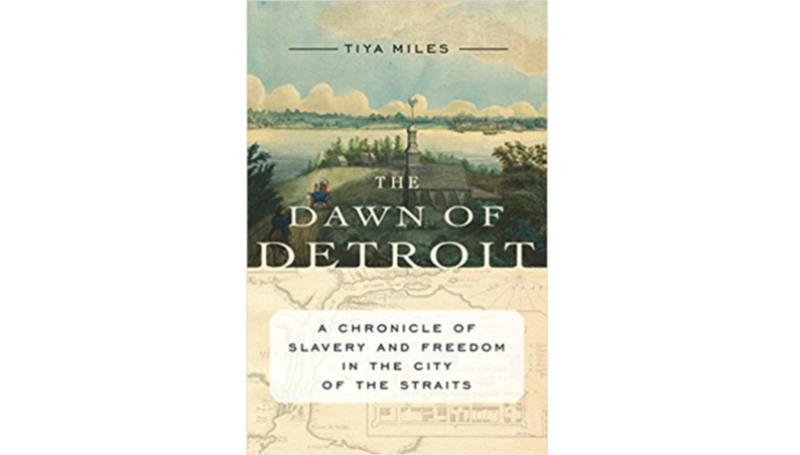 The book’s title is The Dawn of Detroit: A Chronicle of Slavery and Freedom in the City of the Straits. Its author, Tiya Miles, a professor of history at the University of Michigan, joined Stateside. Slavery began in the North with native people, who had a system of taking captives. When besting a rival nation in conflict, the nation would take the rival’s women and children and incorporate them into the nation, Miles explained. “When the French came, they actually adopted this practice and encouraged native people to trade women and children to them,” she said. Many famous Detroit figures, whose names appear all over the city on street signs and park names, like Woodward, Hull, and Brush, were involved in slavery in the city. “Each individual … had a different kind of relationship to slavery,” she said. “It was a really complex picture.” For instance, Elijah Brush held enslaved people as forced laborers, but Brush argued for the freedom of an enslaved family. There is a lack of scholarly knowledge on northern slavery. Miles, who was born and raised in the Midwest, was surprised to find out about the history of slavery, and only came across the history when researching the life of Michigan abolitionist Laura Smith Haviland. “It was only then, when I delved more deeply into Michigan history about abolitionism, that I realized that slavery was a real and concrete and long-lived reality here,” Miles said. When you think of the Underground Railroad, one name you may not recognize is Laura Smith Haviland. She helped many slaves escape from the South to freedom, and she was from Michigan. Michigan was a crucial stop on the Underground Railroad. Before and during the Civil War, many Michiganders helped slaves escape to freedom in Canada by crossing the border in Port Huron or Detroit. 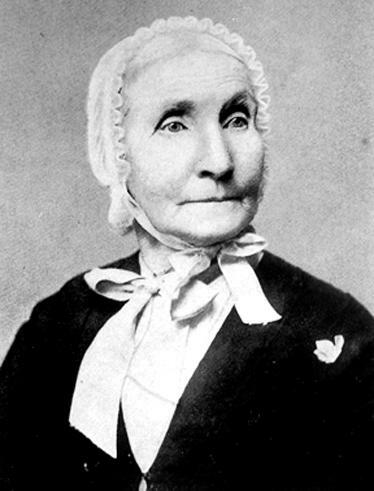 In 1832, Laura Haviland co-founded the Logan Female Anti-Slavery Society and the Raisin Institute, which became a safe space for African American fugitives of slavery and attracted black settlers in Michigan. In the 1840s and 1850s, Haviland traveled between Michigan, Ohio, and Canada assisting slaves in escapes, teaching African American students, and making public anti-slavery speeches. Southern slave owners had a $3,000 reward for her capture. Tiya Miles is chair of the Department of African-American Studies at the University of Michigan and will be a keynote speaker at the National Underground Railroad Conference being held in Detroit this week. “Laura Haviland was an incredible woman, and she is someone who faced daunting challenges that you and I - I don’t think, could ever imagine,” Miles said. Miles said that women were not expected to be independent and involved in political issues at this time. There was a lot of criticism of her from her fellow abolitionists. She was seen as someone who outright rejected the conservative gender roles. The National Parks Service is hosting its annual conference on the Underground Railroad in Detroit from July 16 to July 20. The theme is "Women and the Underground Railroad." 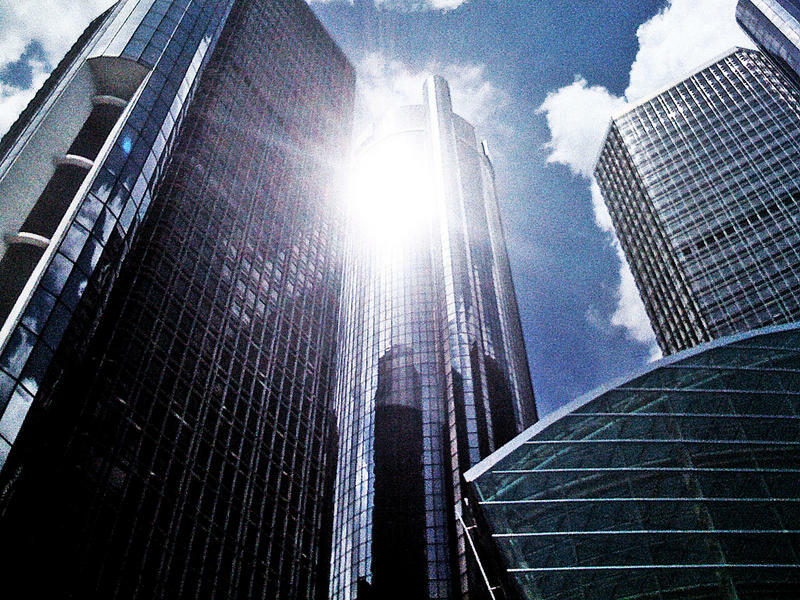 Stateside's conversation with Thomas Sugrue, a professor of social and cultural analysis and history at New York University and author of "The Origins of the Urban Crisis: Race and Inequality in Postwar Detroit." In 1967, a series of civil disturbances in cities across America rocked the country. 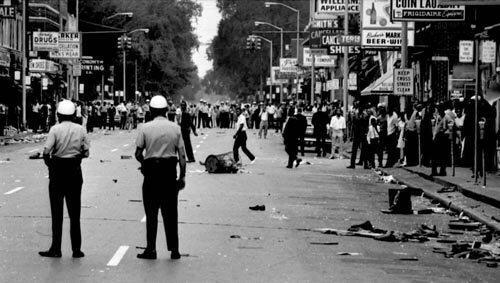 The unrest, called a rebellion by some and a riot by others, made its way to the city of Detroit in July of that year.